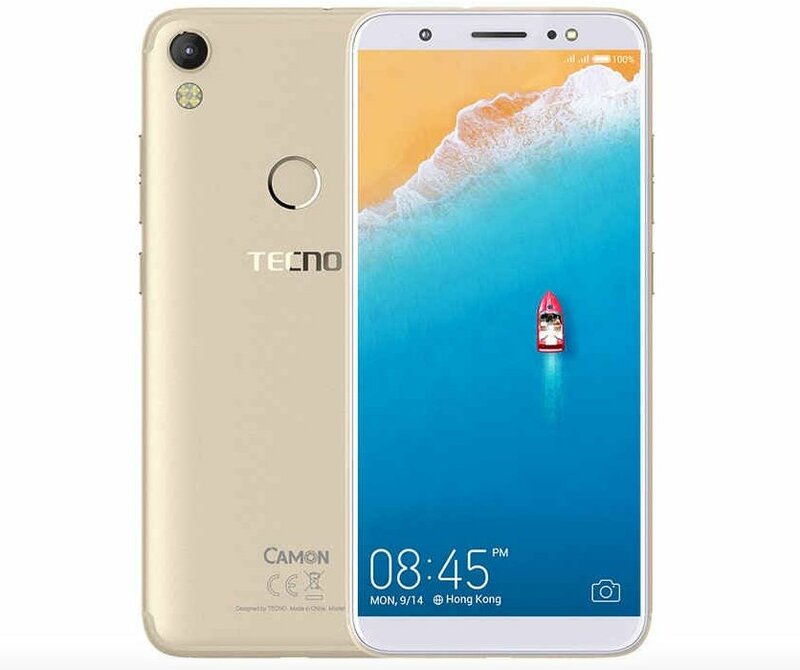 Tecno Mobiles has launched Tecno Camon i Smartphone in India which comes with FullView Display, 13MP Rear, and Front Camera. Tecno Camon i has a 5.65-inch HD+ (720x1440 pixels) Full View display with an aspect ratio of 18:9. It is powered by 1.3GHz quad-core SoC, coupled with 3GB of RAM,32GB Storage. On Camera, it has a 13-megapixel rear sensor with quad-LED flash, f/2.0 aperture. It also has a front 13-megapixel sensor with LED flash, screen flash, f/2.0 aperture, and a 5P lens. Dual SIM device runs on Android Nougat.Connectivity options include 3G, 4G (Band 40 supported), Bluetooth, Wi-Fi, Micro-USB, and GPS. Dimensions of the handset are 152.2x71.1x7.75mm. The weight of the phone is 172 grams.Packed with a 3050mAh battery. Tecno Camon i comes in Champagne Gold, Midnight Black, and City Blue color and will go on sale in India starting in the first week of February via offline channels.